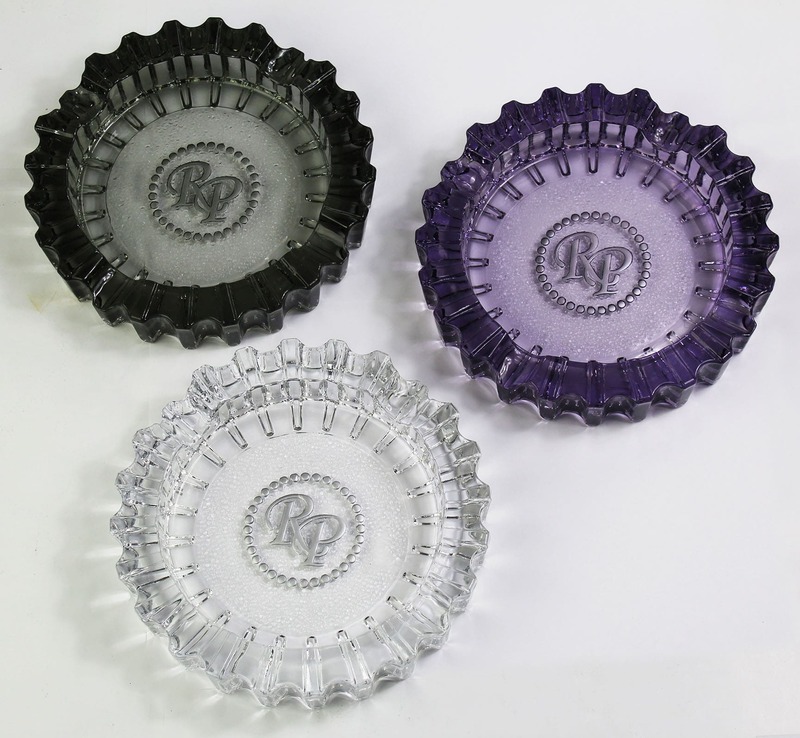 Back by overwhelming demand, Rocky Patel has reissued the popular Luminoso glass ashtrays in all new colors for 2018. Weighing in at 6lbs, 4oz, these dense ashtrays feature a broad 7-inch bowl with a 1-inch depth. 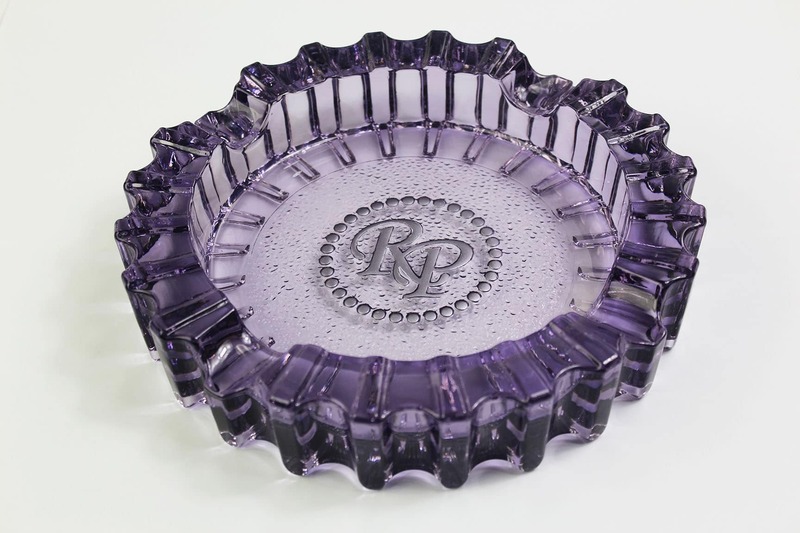 This exquisite new collection is available in Smoke (featuring a translucent gun metal hue), Purple (featuring a radiant and masculine violet hue) and Crystal (showcasing a colorless clear body allowing the ashtray’s angles to refract light). 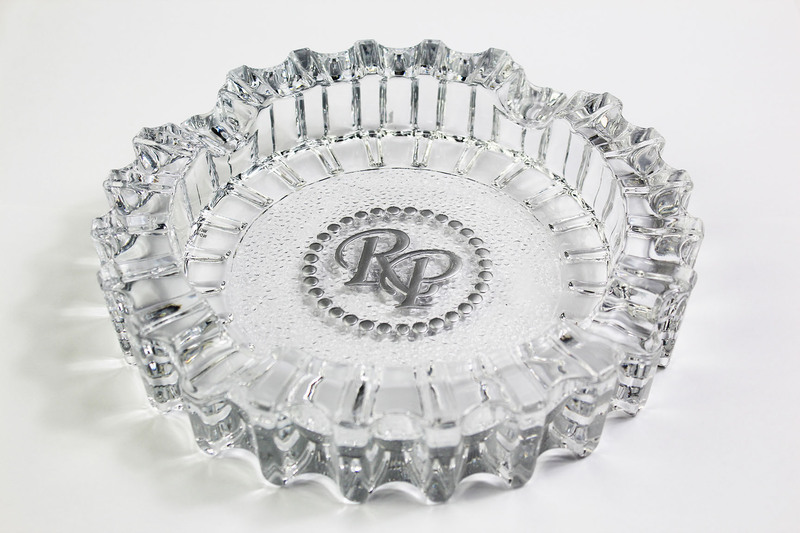 Each ashtray includes the RP logo prominently displayed in the center of the ashtray’s bowl, painted by hand into the base of the piece. More than just an ashtray, the Luminoso Collection reflects true luxury lifestyle.